Learn how to anticipate the future and shape the present in this new guide about reading Tarot cards. For centuries, mystics and clairvoyants have used Tarot cards to predict the future. 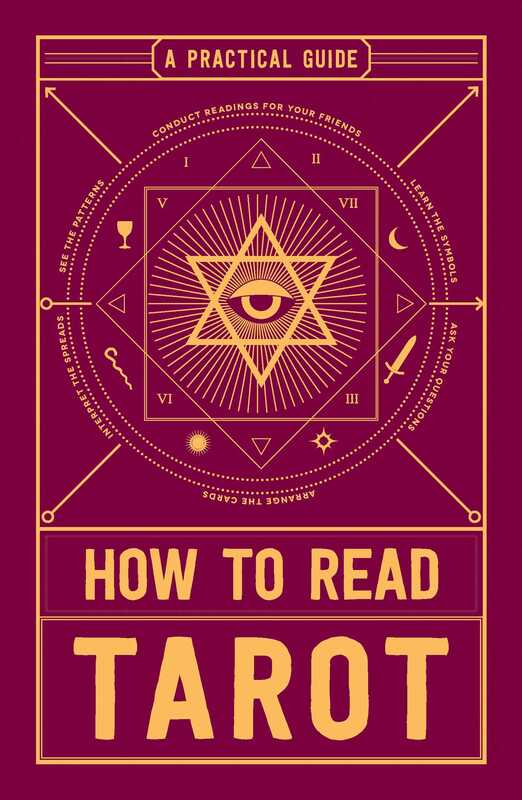 But no special power is needed to read the cards with How to Read Tarot. This easy-to-follow guide can show you how to interpret and understand the meaning behind Tarot cards. You’ll find everything from explanations of each card in the deck to using the Tarot for personal gain. The truth is in the cards—that is, if you know where to look.